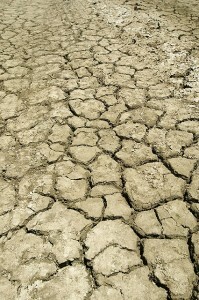 Climate and Agriculture in the Southeast | Is the Southwest entering its next mega-drought? A recent scientific study presented at the latest meeting of the American Geophysical Union suggests that the American Southwest may be in the beginning of a mega-drought, which is an extended period of abnormally dry conditions. A number of mega-droughts have been identified in the desert Southwest using tree rings and other paleo-climate indicators, with periods lasting up to several decades. 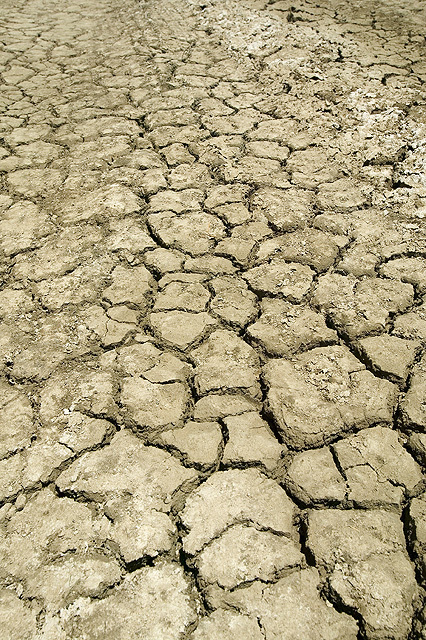 The current drought period is one of the worst 19-year periods in the record, which could indicate that it may continue for a while, even if occasional wet years slip in. While mega-droughts are a natural part of the climate variability in the Southwest, climate modeling suggests that they may become more frequent as the earth continues to get warmer due to the heating effects of greenhouse gases. This could make it difficult to maintain large cities in the west if they are not able to supply water to their citizens without using expensive and energy-intensive desalinization plants. You can read more at The Atlantic at https://www.theatlantic.com/science/archive/2018/12/us-southwest-already-mega-drought/578248/. Posted in Climate and Ag in the news, Drought. Bookmark the permalink.